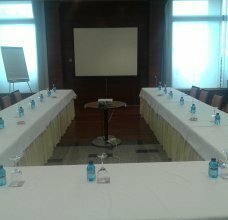 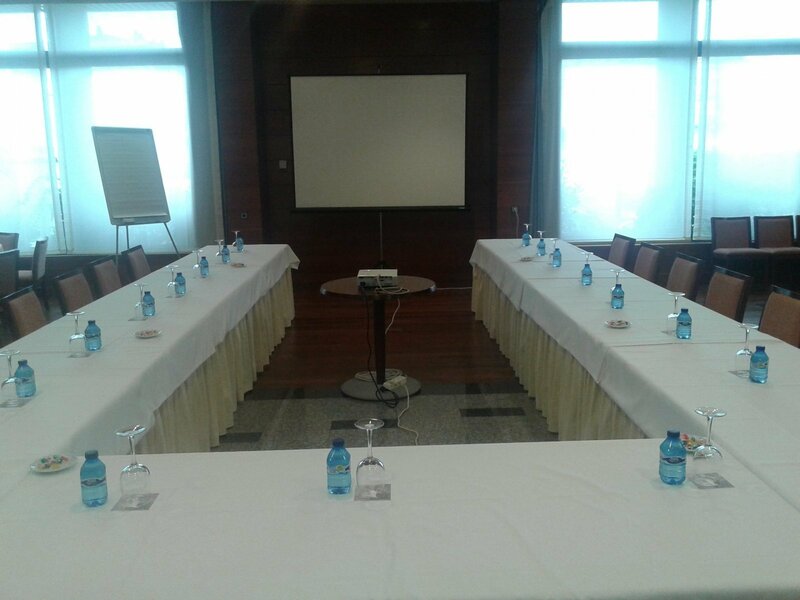 Big and well-equipped with audio-visual components perfect for Conferences, Celebrations, Weddings, Meetings or any kind of events, with a maximum capacity up to 550 people. 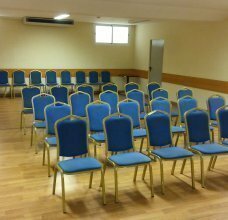 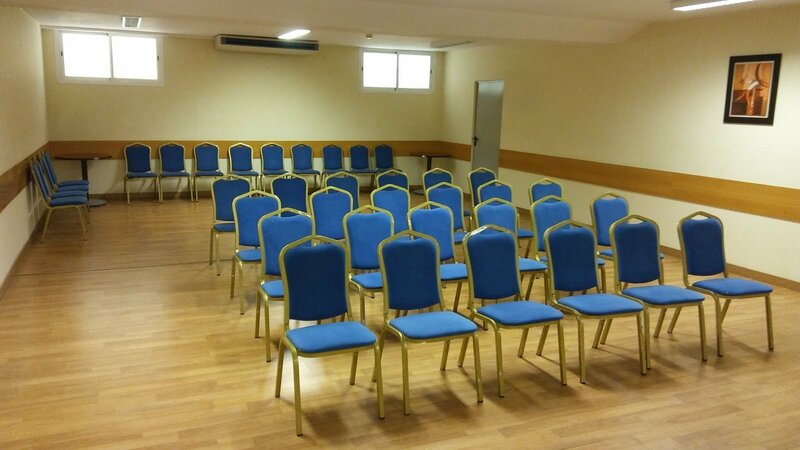 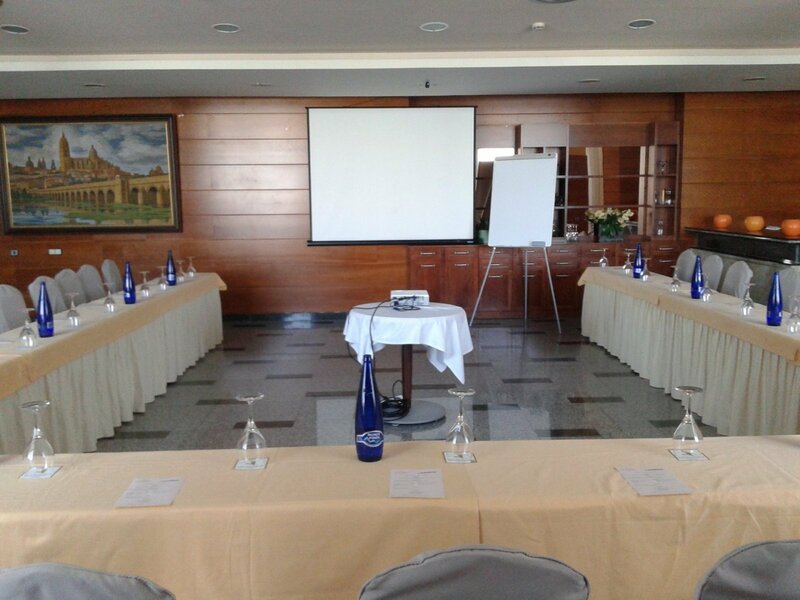 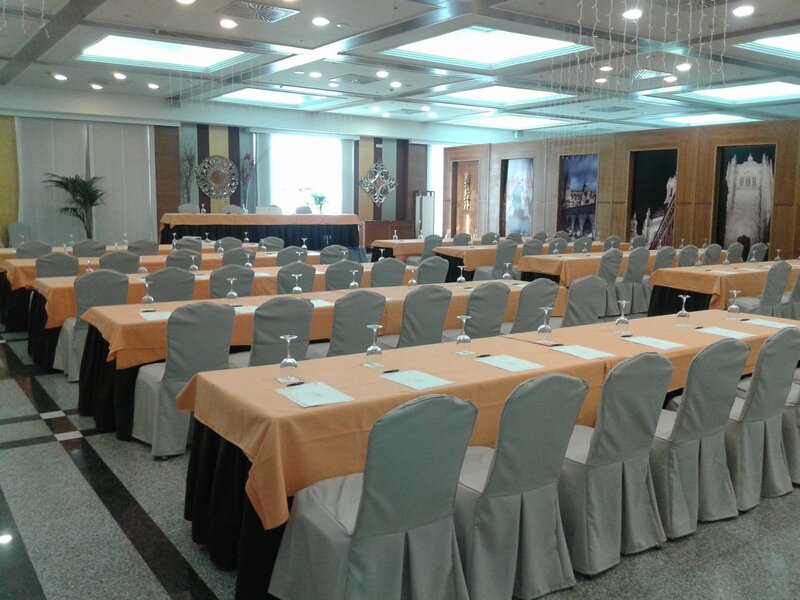 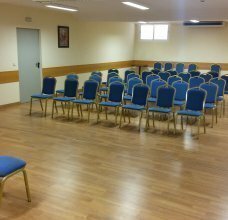 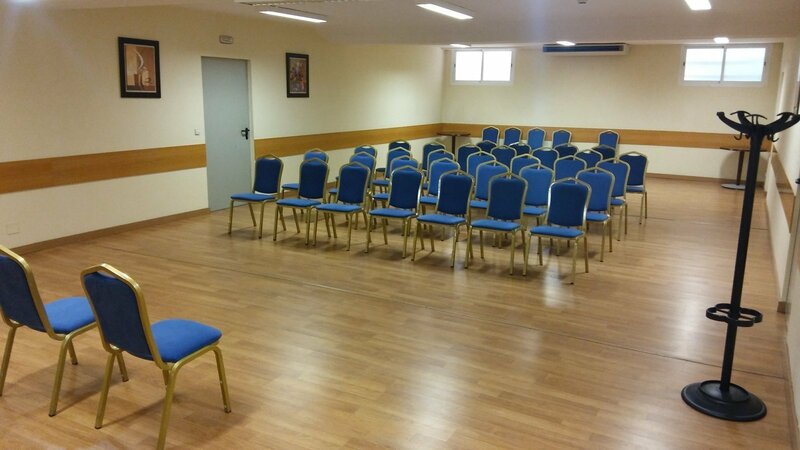 The Conference/Meeting Rooms at IBB Recoletos Coco are thought and designed to hold events ranging from small meetings to large conventions with different protocol possibilities: Theatre, School or “U” forms. 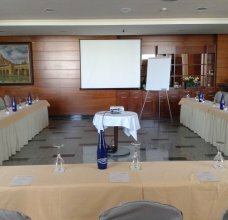 IBB Recoletos Coco Salamanca is a fantastic choice for travellers visiting Salamanca either for work or for leisure, because it perfectly combines the functionality of a City Hotel with the comfort of a four-star Hotel.